In our special Movers and Shakers series The Property Investor is proud to showcase successful Australian women property specialists. The individual women selected are outstanding property professionals who have either mentored others, changed the industry for the better through their indvidual effort or innovated and introduced a new property-related product offering that has brought real value to customers lives or businesses. A leading property portfolio specialist, Christine Williams and her team help Australian investors maximise wealth through residential real estate. Known as the Go To Girl™ and a first-class property expert, Christine’s clients call her the voice of reason in a media hyped world. Christine creates awareness through education to give everyday people the opportunity to build financial wealth in a very holistic approach. She takes into consideration their fears, emotional hurdles, family and outside influences, what they want to achieve, current situation, makes sure they are very well informed and can pass the 3 night sleep test before they make a decision. Together with her passion, proven strategies and a strong belief, she knows everyday people can achieve financial wealth and look forward to a comfortable lifestyle in their later years. Along with her team, Christine work collaboratively with clients guiding them carefully through each step of building their property portfolio. Her personal touch and incredible depth of knowledge are just some of the reasons why her guidance is so highly sought after by savvy investors. 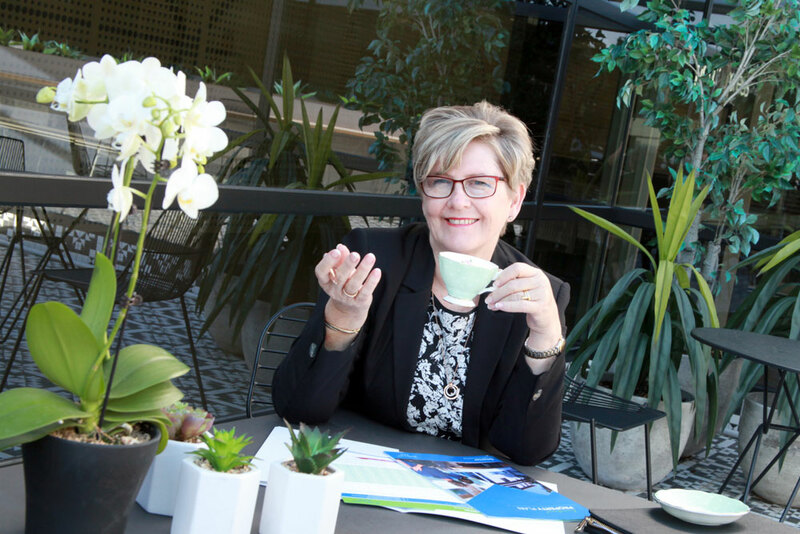 As a regular contributor to Frontier Investor, Australia-wife podcaster, 3AW, ABC Life Matters, author of three books and regular speaker, finalist in Finder.com and Women in Finance Awards, Christine brings a well-informed perspective to property investing.